Naturally You Med Spa Blog Who doesn’t want gorgeous skin this season? 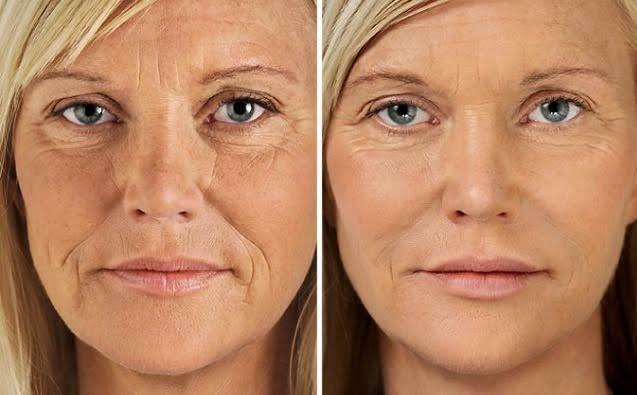 Book your next consultation at Naturally You Med Spa with skin expert Beth Moffett, RNFA, and kickstart your amazing skin transformation with a rejuvenating VIPeel or a Microneedling treatment. Add our Aqua Gold treatment and infuse vitamins and hyaluronic acid for hydration and fullness for glowing skin! Our amazing Medical grade skin care products will your turn your skin into the complexion you were always admiring on other women. Put your best face forward this season and start the glow from within. Your skin is your first impression you introduce to the world, so make yours a lasting one with magnificent skin! NovaThreads are absorbable surgical sutures composed of polydioxanone, which can help with loose or sagging skin. 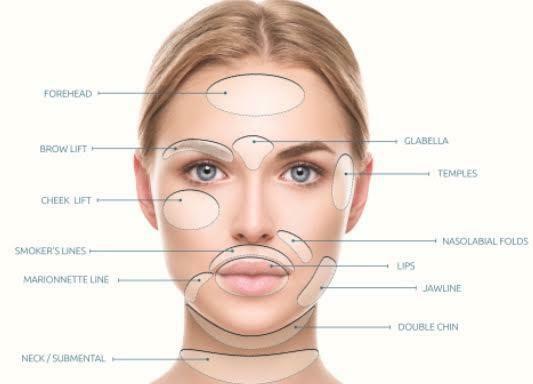 The botox facial is specially customized for your individual concerns. Learn more on our blog, and contact our Orlando medical spa today to schedule your complimentary consultation!